As I sit here with a little more than 4 hours left in 2012, I reflect back on the year where I shared so many happy memories and goals. 2012 changed me for the better and I want to keep this short but I know that is impossible. Somewhere in 2012, I became a runner. I am not the fastest runner, nor will I ever claim I am. I went from someone looking for Happy Hour drinks to turning down just that to get my run in. I am just a girl who completed her first New Years resolution in 33 years by running my first Half Marathon in December. 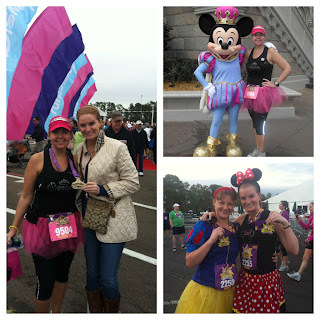 In January 2012, I signed up for my first 5K, the Disney Princess Tangled. 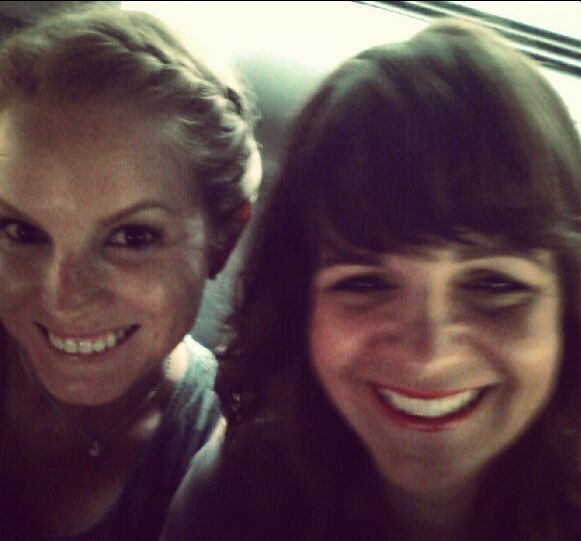 Meanwhile, my best friend, Keri ran her first half marathon. This was the beginning of my medal obsession. Thanks runDisney. In less than one year, I went from a 5K to a half with three more halfs on the horizon in 2013. 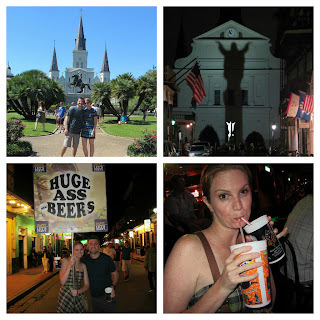 In April, Gabe turned 30 and we went to New Orleans to celebrate. I was so happy to share my favorite city on earth with him, which is now something we now equally love. In fact, we are taking a vacation to run a half marathon in NOLA next month (the Rock n Roll New Orleans half). I would have honestly laughed at you if you informed me of this fact one year ago. I am thankful everyday for my relationship with Gabe and knew I was sitting with my soulmate during our first date. We met for the first time 15 years ago, he is my friends younger brother. Fast forward to my brothers wedding where we reconnected and never separated. Gabe has given me the best three years of my life. I know we are the perfect plot for a B movie and I am eternally thankful for all the toads I had to kiss to finally meet my prince charming. I sit here and think of what has pushed me most in 2012. Running and blogging were my two outlets. Although I have been a blogger since 2008, I truly started this blog in 2012. I attended BlogHer 12 with my friend Darlynn. I feel this was the turning point in my current day blogging and I am ever so thankful for all the support I have received this year. I thank my blog for keeping me focused on my running and vice verse. One of my top moments of 2012 was when Darlynn called me 2 weeks ago to inform me her boyfriend of nearly 8 years finally popped the question. I will be in a big wedding in a few months my friends. 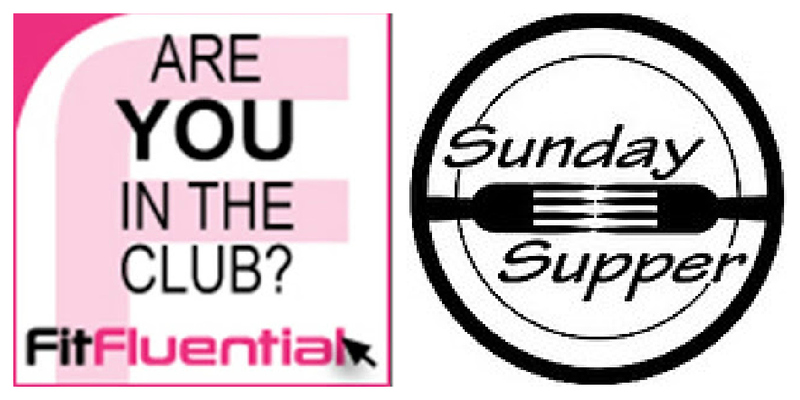 I became part of Fit Fluential and Sunday Supper, two amazing groups which helped me build myself as a blogger. 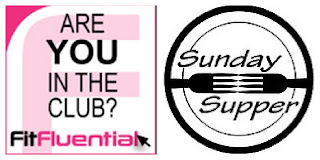 Thank you to both of these amazing teams who make my blog a fitness & foodie place to hang out. 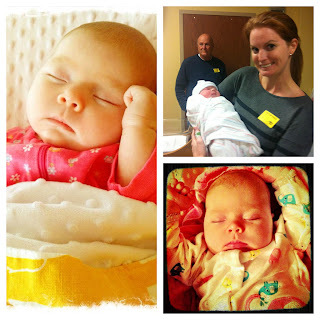 In November 2012, I became a first time Aunt! I would have started this post off with her but I am trying to keep this in a timeline format. Beautiful baby Madison. I love you dearly and I HATE that I live 100+ miles away, although it is better that 1,000 miles away. 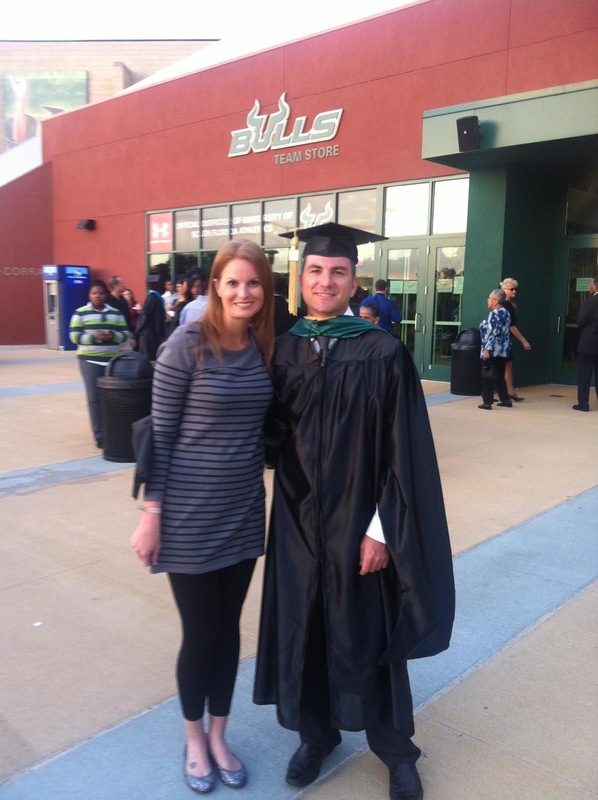 In December, Gabe gradated with his Masters in Mental Health and Rehabilitation. His graduation was the day following the tragedy in Newtown. It made me realize even more how important people like Gabe are in this world and hopefully others out there now see how important the Mental Health field is. Now it is time for my New Years resolution. As I actually kept 2012's, I must a accomplish 2013. My knee jerk reaction would be to do the Disneyland Half to get my coast to coast medal. BUT Mom is turning 60 and there is talks of a trip to Paris.....sooooo.....yeah. Paris wins. My New Years resolution is going to be a simple one this year. Stay happy, keep running, always love and be happy. Maybe 5 Half Marathons in 2013 and start training for a full? Time will only tell. Have a very wonderful and safe New Years. Thank you again to everyone who reads this blog. Every comment and interaction means so much to me. I am grateful to have met so many of you in real life in 2012 and look forward to great relationships in 2013! Your year makes me smile. It looks like 2012 was a year of discovery for you! Can't wait to see what 2013 brings! ;) Are you running a disney race this Jan? Yay thank you!!! I think 2013 started off pretty good so far, I was just accepted into the Marathon Weekend meetup! So, yes, I am at Disney in Jan. I am running the half, my boyfriend is running the full. You are doing the half, right? Way to go! 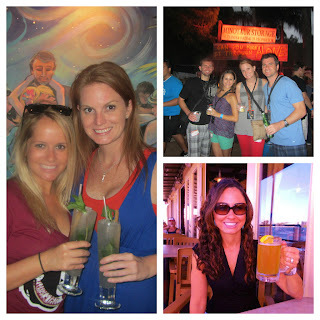 Cheers to fellow first-time runners in 2012! Cheers right back to you Carrie! Happy New Years!! I loved reading this!!! You are such a positive and fun-loving person and I am so happy I met you!!! Here's to more wine and dine lunches, fun nighttime events and more in 2013!!! You really had a great year! I actually can't believe that it has been only 5 or 6 months since we first connected online over our shared birthday! So glad that happened and that our little group has been able to hang out - it's been great to have some local friends! Thank you!! I know, it seems like much longer than 6 months! See you soon! !